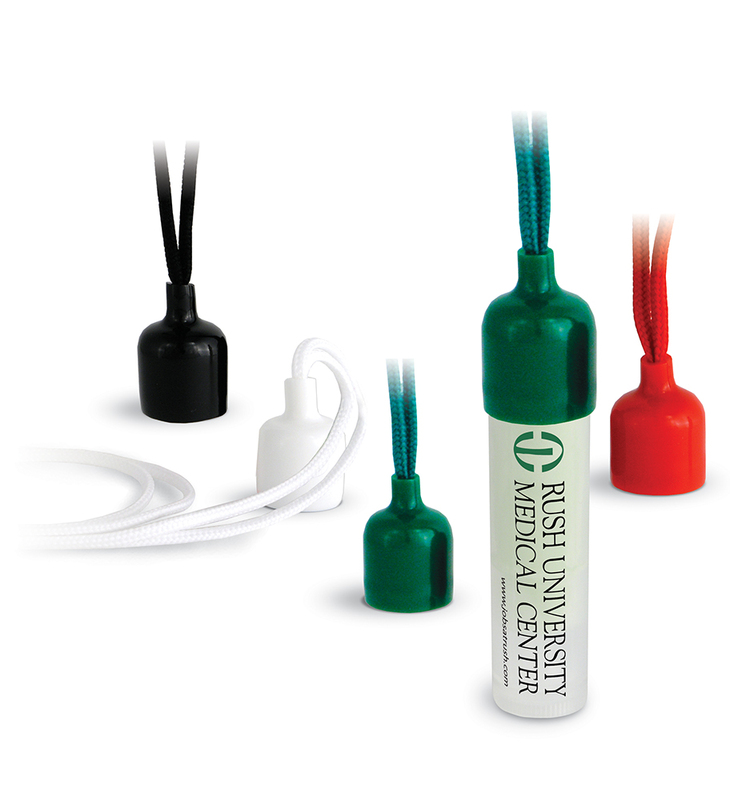 Carry your lip balm with you wherever you go with a colorful lanyard cap. 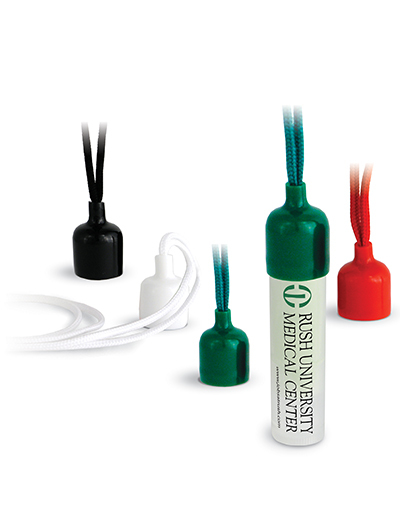 Also attaches to other tube products such as Sani-Pen and Pocket Pump. Available in black, white, green, and red. 175 units/2 lbs per box.